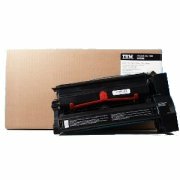 This is a genuine IBM 53P9367 Yellow Return Program Laser Toner Cartridge guaranteed to perform with the IBM Infoprint Color 1220 Laser Toner Printer. 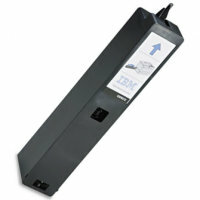 — Engineered specifically to maximize productivity through high yield toner cartridges, minimize waste with the IBM Return Program laser toner cartridges and deliver exceptional print quality. 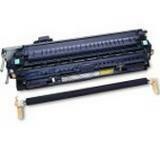 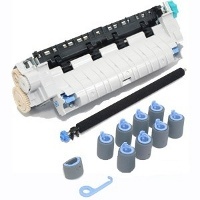 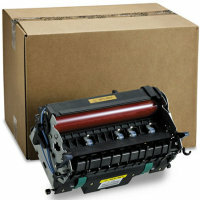 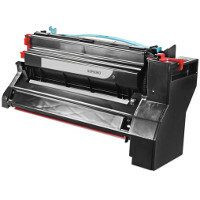 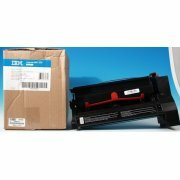 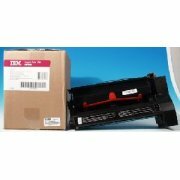 — This IBM 53P6367 Return Program laser toner cartridge is sold at a discount price and when empty, it is to be returned to IBM for remanufacturing or recycling.